Prime members can pre-order Fallout 76 for $48 and Wolfenstein Youngblood for $24. 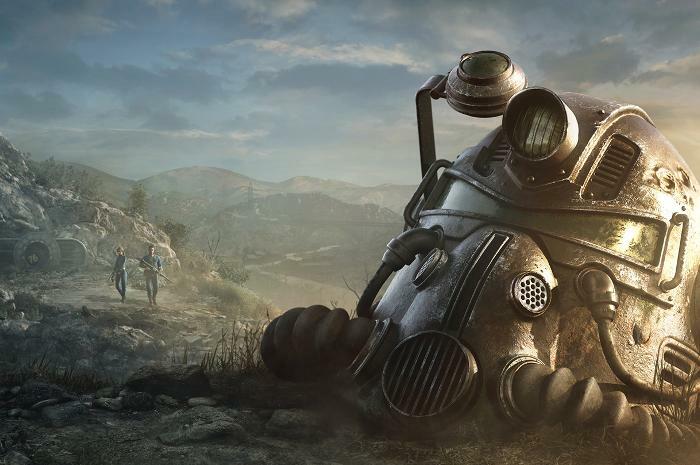 The E3 Expo is in full swing, and if Bethesda's Fallout 76 reveal got you excited (and if not, go re-watch the trailer below) then you should head over to Amazon right now. The online retailer is offering physical copy pre-orders of Fallout 76 for $48 right now, $12 off the standard $60 price for new games. That's good for 20 percent off, but there's a catch: You need to be a Prime member to take advantage of it. 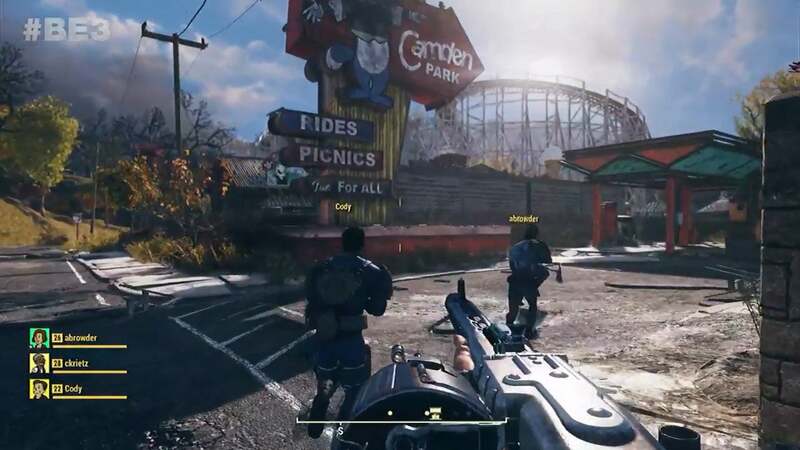 The new Fallout 76, which doesn't roll out until November 14, is taking an unusual approach compared to previous iterations in Bethesda's post-nuclear wasteland. It's an online-only survival RPG instead of a single player shooter. In this game you inhabit the Fallout world with other players with whom you can either team up or hunt down PvP-style. Bethesda says the world of Fallout 76 will be four times larger than Fallout 4 giving you lots of space to build your settlement and launch attacks on your fellow survivors. 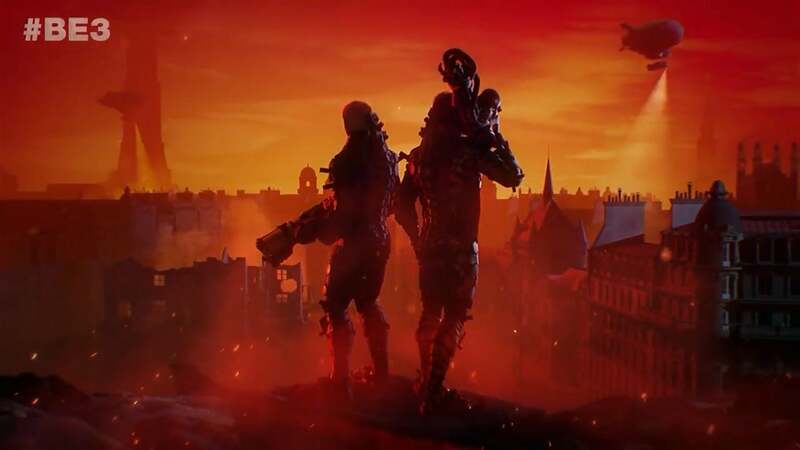 If Fallout 76 isn't your thing, Amazon's also taking 20 percent off another game that made a showing at Bethesda's E3 show: Wolfenstein Youngblood. Amazon Prime members can pre-order it for $24 instead of $30. Though with the game not slated for release until 2019, it's going to be a long wait after that pre-order. If you want to something that's already out, Newegg's got the standard edition of Gears of War 4 digital download for $18 with coupon code EMCPVER22. That's only $2 less than Microsoft's current price, still, it's a cheaper way to catch up on backstory before Gears of War 5 rolls out next year. Gears of War 4 is a Play Anywhere title meaning you can play it on Xbox One or Windows 10.